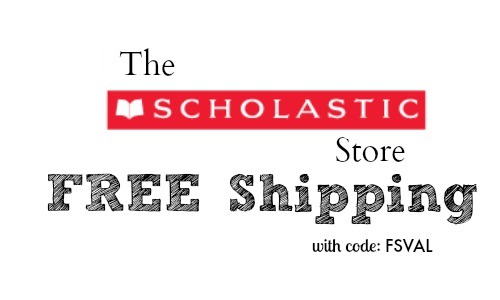 If you’re looking for a great deal at the Scholastic Store, you can use the coupon code FSVAL to get FREE shipping on their entire website! 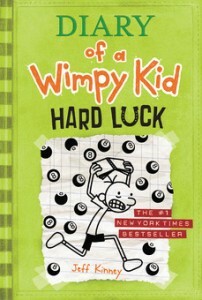 They also has lots of items marked up to 50% off in their sale section and you can save on everything from textbooks to toys. This coupon code expires 2/9.